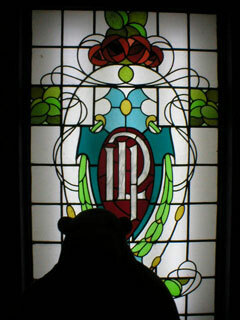 "That's a fine bit of glass"
Mr Monkey was very taken with the Independent Labour Party stained glass window from the ILP Socialist Institute on Vernon Street in Nelson. 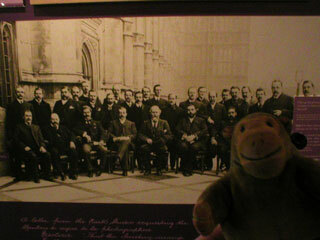 Examining a picture of Labour MPs taken at Westminster in 1909, Mr Monkey was a little disappointed by the paucity of hats in general, and the total absence of flat caps. 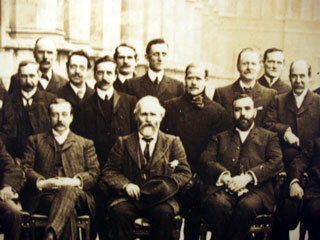 You can read about the Nelson ILP at the Clarion House website.